SAN JOSE – 94.5 KBAY and Mix 106.5 are bringing rocker Bryan Adams to San Jose’s premiere fireworks viewing party this Fourth of July. 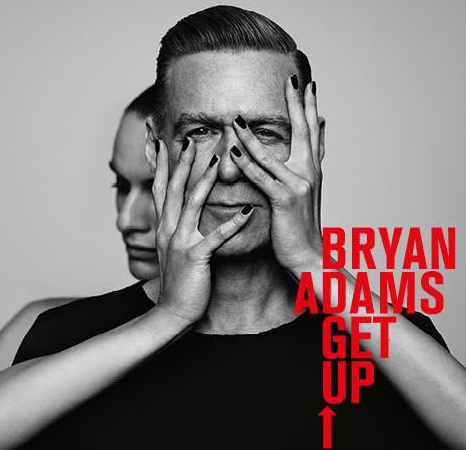 Adams, known for hits including Cuts Like A Knife, Summer of ’69 and more, is on tour with his album Get Up!. Mix 106.5 and 94.5 K-BAY are hosting the show, which will include a great view of the Rotary Fireworks, food trucks, kids activities, pre-order BBQ, beer, wine and more. 4 p.m. – 10 p.m. July 4. $25 advance VIP area access with tables, chairs. A VIP viewing area will be set up along Almaden Boulevard for prime fireworks viewing.